Unlike a steady job with fixed hours, in college, you have classes and obligations at all different times. In addition, your instructors can all assign work completely independently of each other. You may have very few assignments one week and then get hit with several large projects all at once. If you work a part-time job or are active in campus activities, those may also come with unexpected obligations. All of these many different obligations can make it challenging to really get the study time you need, let alone use it effectively. Here are 6 great apps that can help you get the most from your studies. iStudiez Pro and My Study Life are fairly similar apps, that are a part calendar, day planner, to do list and more. The iStudiez Pro offers a slightly more advanced and elegant user interface that is based on the Kanban system. You can view a color-coded monthly calendar that helps track what assignments are due for what class and when, or a color-coded daily view calendar that shows you your daily activities in a glance. It gives you a possibility to enter in detailed assignment information and even break down larger projects into smaller, more manageable daily tasks. You can also track grades and even set alarms or reminders. My Study Life does essentially the same thing, but with a slightly more generic interface. No matter what class or course you are taking, thousands of other students have taken the same one or one just like it. Cumulatively, they have spent thousands of hours taking notes, preparing flashcards or study guides and other tools to help master the material. Now, you can benefit from all their hard work with StudyBlue. StudyBlue is a crowdsourced library of notes, study guides and resources all created by other students to help you get the most out of your studies. Best of all, you can maybe learn to use some new tools that might help you study even better. Carving out time to study in college is already difficult enough, so you want to make sure you are maximizing every minute of it when you do. The Pomodoro technique is a study method that was developed by a college student by the name of Francesco Cirillo. It has since been picked up by the business world at large as a means of powering through any project or task. The truth is, trying to cram an entire semester’s worth of knowledge into your brain at the last minute just doesn’t work. Apps using this technique can help you break up your studies into more manageable chunks to help you get the most from your time. 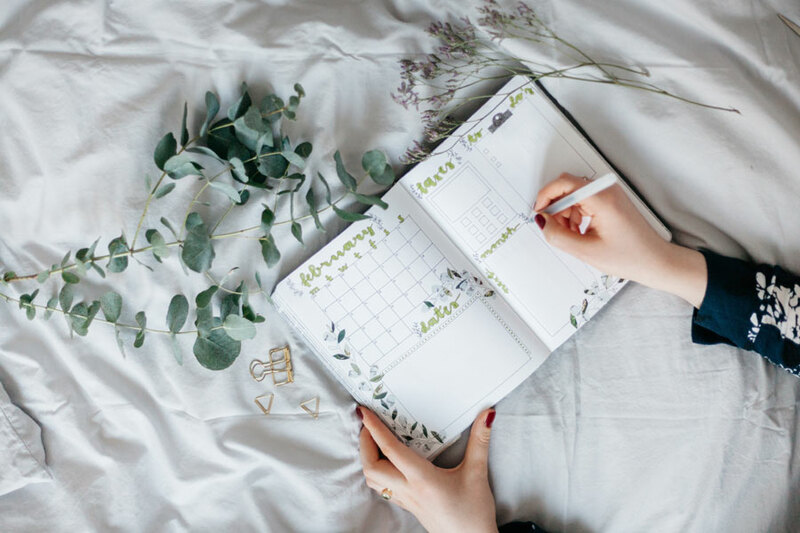 A college student’s day is generally filled with tasks, projects, and activities from a number of different areas that all have to be managed together. It includes classes, homework and other projects, social activities, club and organizational activities and sometimes even sports or other recreational activities, such as running or trying to get to the gym. That doesn’t even include familial responsibilities such as entertaining a relative visiting from out of town, remembering birthdays or squeezing in time for a visit home. Todoist can help you keep all the many different pieces and parts of your life organized. Evernote can work well for a wide variety of students, but it may be most suited to creative or design fields. With Evernote, you can create project files that contain photos you might use for inspiration, design ideas or even sample projects you might want to file away for future use. Capture notes and ideas through notes, photos or even voice recordings and save them. With Evernote, you can quickly record a thought and keep it together with other materials for classes, projects or even homework assignments. Aside from having children, there may be no time in your life when it is more difficult to get a good night’s sleep. Not getting enough sleep will not only keep you from enjoying your college experience, it will also keep you from being able to adequately absorb information. Even if you manage to carve out enough time for sleep, however, that doesn’t mean you will actually be able to get the legitimate rest that you need. Sleep Time can help you analyze your sleep and sleeping habits to ensure that even your sleep time is being put to good use! Being disciplined with your time in college isn’t meant to keep you from enjoying the many social opportunities that college has to offer. The more disciplined you are with your time and the more you manage it wisely, the more you can cut loose and relax when social opportunities present themselves. You can simply enjoy the moment, knowing you have all of your projects and assignments well under control.